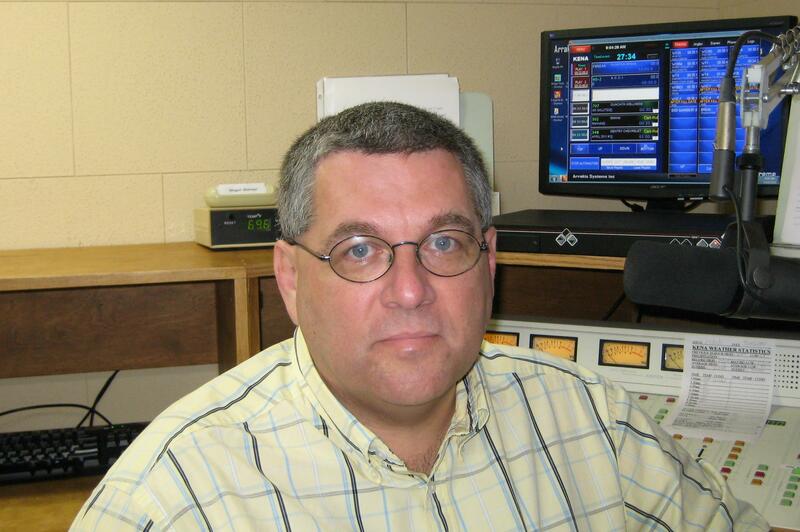 Those who know me know I have a passion for all things radio, and I especially enjoy Old Time Radio. I can't tell you how neat it is to live in a town where two of the biggest radio stars came from, Chester Lauck and Norris Goff, known the world over as Lum and Abner. Books have been written, conventions held, documentaries produced, but nothing about the Golden Era of Radio is as exciting as listening to an old episode of Gunsmoke, Fibber McGee and Molly, The Shadow, or Lum and Abner. There were great mysteries, dramas, comedies, westerns, and music shows. Starting with the airing of the War of the Worlds on KAWX on the 80th anniversary of the broadcast that caused panic around the country, get ready for regular broadcasts of radio from a simpler time. And yes, we will be airing Lum and Abner daily starting December 31, 2018. Do you have a memory of Old Time Radio? Do you remember when radio stations aired dramas? How about stories you heard about radio of yesteryears from your parents or grandparents? Feel free to share stories or pictures with us that we might share with others to enjoy. My favorite Old Time Radio story was told to me many times by my father who was 12 years old when War of the Worlds aired in 1938. Dad said he was in church on that Sunday night when a local man stormed into the church warning of the Martian invasion and end of the world. KAWX will not cease being first and foremost a local, independent Christian and Community Information station. We hope you'll enjoy some family friendly, wholesome Old Time Radio. Maybe these old shows will give you a reason to slow down a bit, turn off the TV, and let your mind wander back 50, 60, 70 years or more when things were less stressful, less crude, less hateful. Thanks for tolerating my passion! 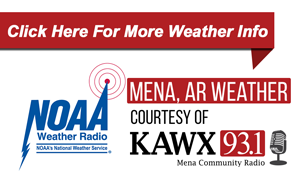 KAWX can be heard locally in the Mena, Arkasnas are on 93.1 and 94.9 FM, anywhere at kawx.org, with a free KAWX app available from the App Store or Google Play, on any smart device with the TuneIn app, or on Amazon Echo.